So, the year that for a while looked like it would just go on forever is almost done. It’s varied between hard. awful and ‘DOES IT HAVE TO BE THIS MUCH FUN?!’. Congratulations for getting here. 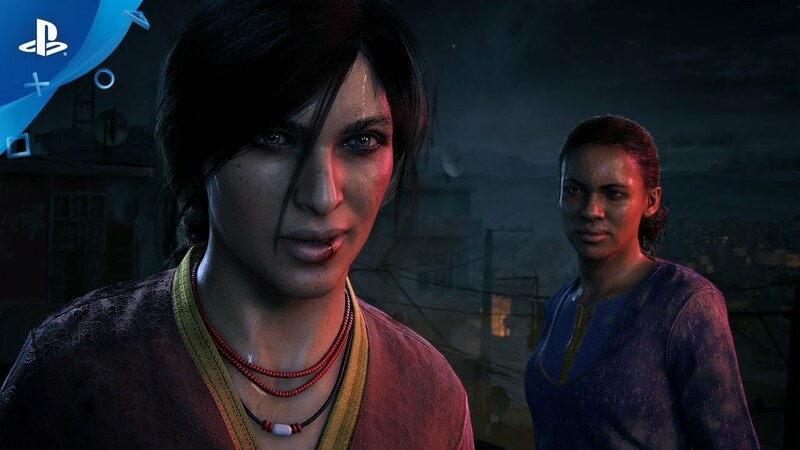 And to celebrate, I’ve got a couple of pieces about some of the cultural bits of the year that … Continue reading "Not The Fox News: 2017’s Non Awful Bits: Uncharted: The Lost Legacy"